Tank Size: (LxWxD): 6" x 5.5" x 4"
Designed for performance, control, durability, and reliability for a variety of applications. 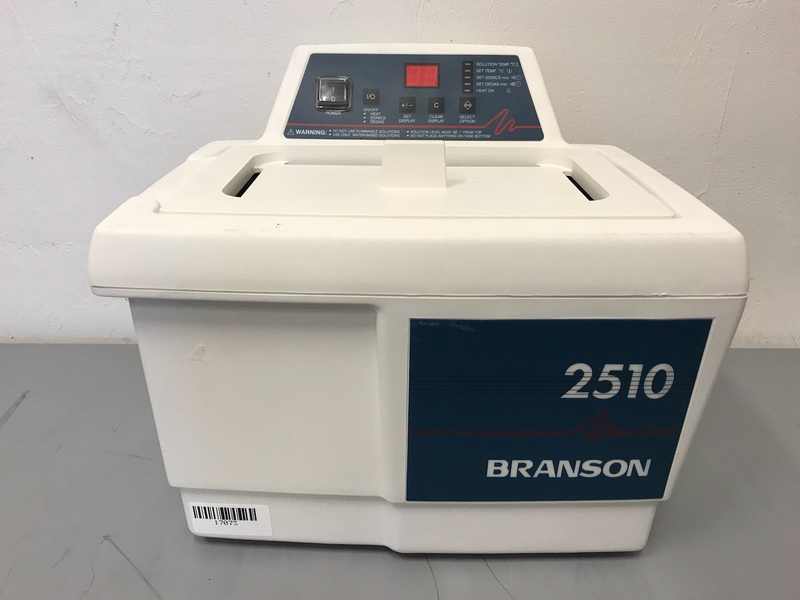 The Branson 2510R-DTH is powerful enough to remove heavy oils, buffing compounds, and proteins, consistent enough to manage difficult laboratory cleaning, while also safe enough for delicate components or fine jewelry. Ultrasonic sound waves move through a cleaning solution, creating an effect called cavitation, which is the rapid formation and collapse of microscopic bubbles. 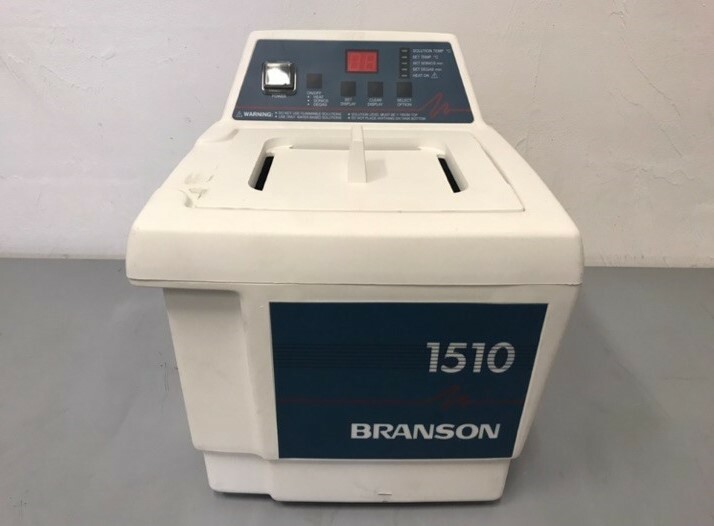 The 40kHz transducers provide increased cleaning power with built-in sweep frequency for uniform cleaning throughout the bath.